This project was supposed to be just a photo-book for models agencies but we found us taking this unexpected portrait meshing up a noir concept with some photo compositing and retouching work. When we start working with illimitate imagination and creative instincts, we use to say “go fishing” and that’s why we call our projects: FISHES. 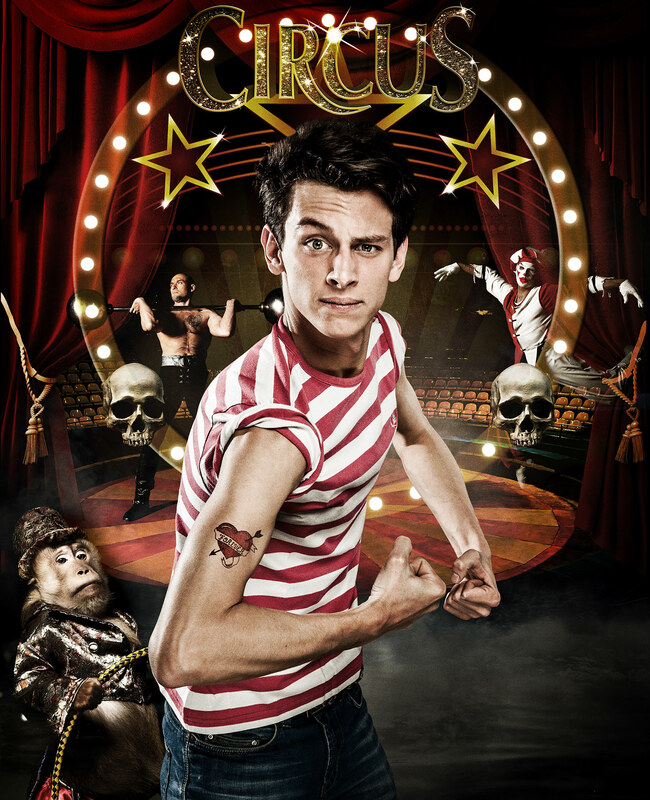 Photos tell something about people, and this is Nicola in CIRCUS FISH.